Are you a movie buff? They you'll love this site! News, reviews, trailers, forums, etc. 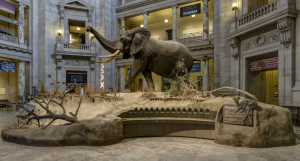 Here is something special, a virtual tour of the Smithsonian Museum room by room. It's really something with a 360 degree viewing by using your cursor. You easily spend days/weeks looking at everything. Just marvelous for kids and adults. Follow the blue arrows on the floor to move into new rooms. Shows inside and outside of the museum and there little cameras here and there which show detailed info on certain things. If you click on the floors (upper right corner) you get a floor plan of that floor and you can click on a blue circle and go directly to that room. Watch it in full screen when you open this up. Use the roller on your mouse to move in and out. Look for the "arrows" on the floor and click on them. They take you to other places. 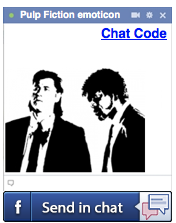 Codes For Facebook Chat These are COOL! Try some of them. 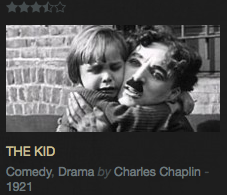 99% of these are old black & white movies. 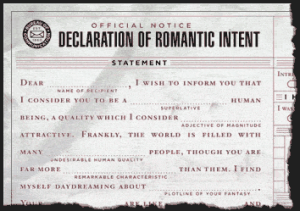 Fill out a form and send the email. 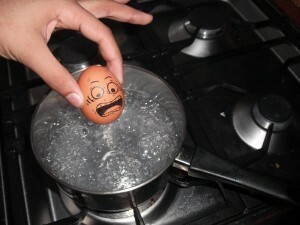 This is fun!! 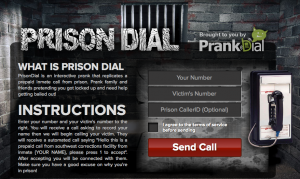 PrisonDial is an interactive prank that replicates a prepaid inmate call from prison. Prank family and friends pretending you got locked up and need help getting bailed out! LOL. Have fun with these. Also, check out their main site for the "serious" pictures.